Brings easy to deploy SaaS platform and services to help pay-TV operators across APAC to manage subscribers, drive revenues and boost profits. Singapore, 25 March 2015 – Paywizard, the specialist in subscriber management for pay-TV, today announces that it is expanding its global footprint by launching into the Asia Pacific market. As the pay-TV industry across the region continues to thrive, Paywizard has identified Asia Pacific as a key market for its international growth. To support local operators and drive regional growth, Paywizard has opened a headquarters in Singapore and an engineering facility in Manila. 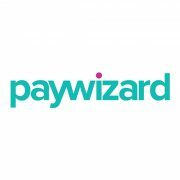 Paywizard has enlisted Arivan Govidan, Founder and CEO of 50 dOTS, to drive commercial activity for the company throughout APAC. Dr David Holland, Senior Projects Manager at Paywizard, will be responsible for managing the engineering facility in Manila. Dr Holland is an experienced member of the Paywizard team and has been with the company for 14 years. He will be taking a wealth of knowledge and expertise to Manila, providing full support for Paywizard’s products and services. Paywizard enables pay-TV operators and VOD service providers to grow both their traditional and multiscreen TV businesses. Its easy to deploy SaaS platform and tailored services increases subscriber acquisition, retention, up-sell and cross-sell. The company has been playing a key role in the TV revolution for the past 17 years, and is committed to helping companies across Asia Pacific drive revenues in the dynamic TV landscape. 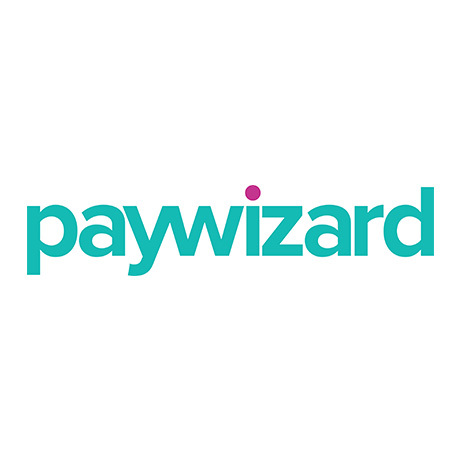 Paywizard has delivered over 100 successful pay-TV implementations and works with leading pay-TV operators such as NBCUniversal, NHK Cosmomedia Europe and BT Sport to drive subscriber revenues.